Bangladesh Supreme Court on Tuesday quashed a review appeal by Jamaat-e-Islami leader, Mir Quasem Ali and upheld his death sentence for ‘crimes against humanity ’during the Bangladesh war of independence in 1971. He was earlier convicted by the International Crimes Tribunal Bangladesh (ICTB) in 2014 which was also upheld by the Supreme Court in March this year. The court held that the sentence was ‘proportionate to the gravity of the crime’. He was convicted on several counts including murder, confinement, torture and incitement to religious hatred during the country’s Liberation war of 1971. As per a report in The Hindu, Ali, a jamaat-e-Islami business tycoon, is considered to be its key financer and owns several business houses and media outlets, including the suspended Diganta TV channel. A five member Appellate Division bench, headed by Chief Justice Surendra Kumar Sinha, gave the verdict on Tuesday. Reportedly, Chief Counsel of Ali has revealed that the latter’s family is yet to take a decision on filing a clemency petition. The execution will be carried out after completion of due formalities according to the authorities. The court rejected contentions of Mir Quasem’s counsel and held that ‘He does not deserve any leniency on the question of sentence on consideration of the nature and gravity of the offence’, ‘These crimes cannot be compared with ordinary crimes. They are of incomparable scale and seriousness’. He was reportedly commander of the ruthlessly notorious Al-Badr Bahini group and was found to have made a $25 million deal with U.S. lobby firm Cassidy and Associates for engaging with the governments of the U.S. and Bangladesh to protect “his interest” and another deal worth of $50,000 for “condemning” the actions of the International Crimes Tribunal—Bangladesh, according to authorities. “The people of Bangladesh deserve justice for crimes committed during the War of Independence. The continued use of the death penalty will not achieve this. It only serves to inflame domestic tensions and further divide a society riven by violence,” said Champa Patel, Amnesty International’s South Asia Director reacting to Mir Quasem’s sentence. 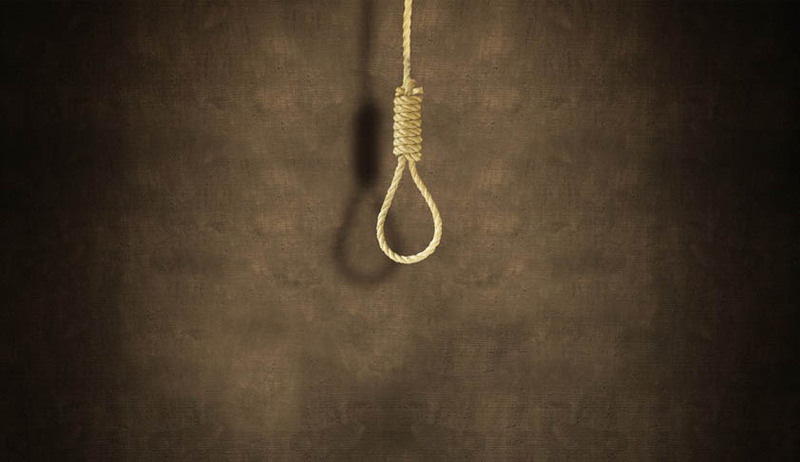 According to media reports, five people have been sentenced to death till now by the ICT. Motiur Rahman Nizami another leader of the Jamaat was executed in May for war crimes. Four others were sentenced to death earlier this year. In this regard the learned counsel has drawn our attention to the charge and submits that the tribunal has framed charge against him as an abettor but this court has found him guilty as the principal offender of the charge and thereby this court has committed fundamental error in maintaining his sentence. This charge is relating to the killing of a young freedom fighter Jashim in Dalim Hotel, Chittagong town.